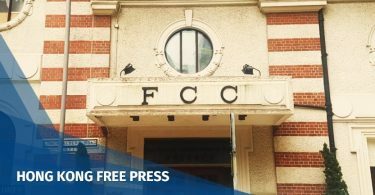 Chief Executive Carrie Lam said on Tuesday that the Hong Kong government would not comment on the case of Financial Times Asia News Editor Victor Mallet, whose work visa renewal has been denied. Speaking to reporters before her weekly Executive Council meeting, Lam weighed in on the incident for the first time since it was revealed on Friday. She gave no further details despite growing local and international pressure for an explanation as to why Mallet has been given seven days to leave the city. “As a rule, not only locally but internationally, we will never disclose – the Immigration Department will not disclose the individual circumstances of the case, or the considerations of [its] decision,” Lam said. 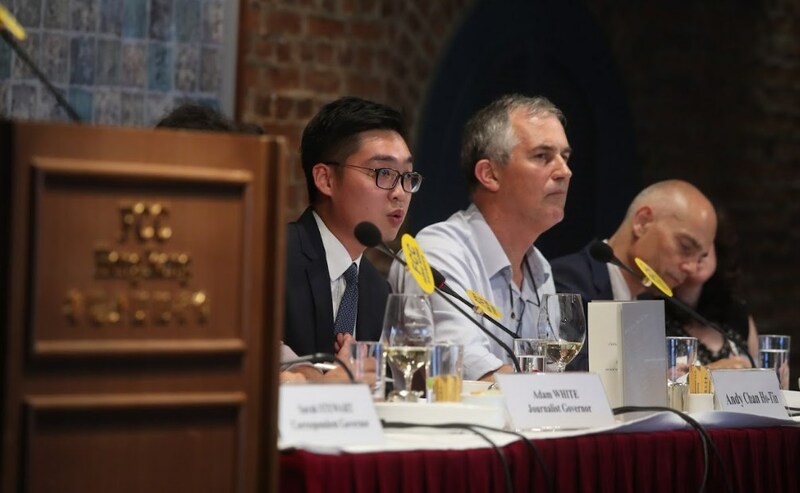 In August, Mallet – in his capacity as Foreign Correspondents’ Club (FCC) vice-president – hosted a luncheon talk with independence advocate Andy Chan as guest speaker. Chan’s Hong Kong National Party has since been banned, with police citing threats to national security. Mallet’s visa renewal application was denied weeks later. 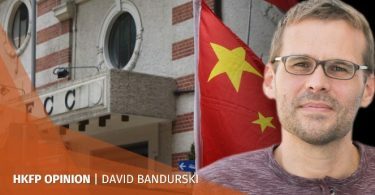 As he returned to Hong Kong on Sunday night, he received only a seven-day tourist visa. British citizens can normally visit for up to six months. “I noticed a lot of public speculation in the past few days. 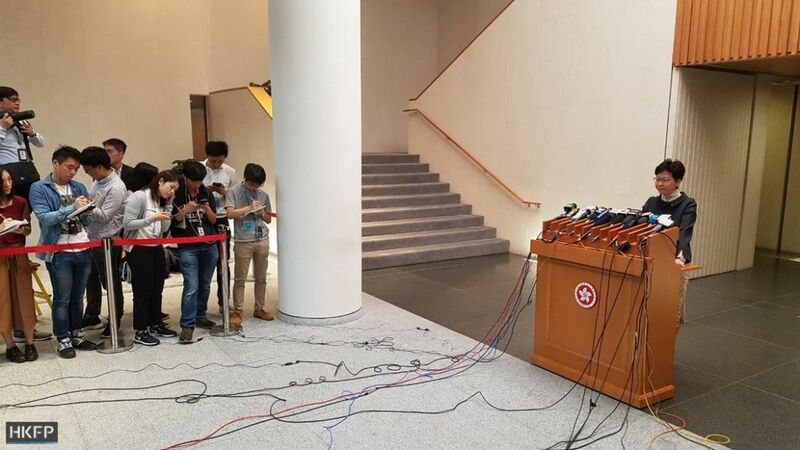 What I’m saying is, not to respond to those speculations, only to give a general comment on those viewpoints… The Hong Kong government has no tolerance for any activity that harms national security, territorial integrity and developmental interests,” she said. However, Lam did not clarify why Mallet may have been affected by pro-independence activities, given that the FCC talk in August was lawful and Chan’s party had yet to be banned. Mallet made his first public response on Tuesday, thanking supporters who signed a petition demanding an official explanation for the visa denial. The petition was launched by six journalist groups. Representatives handed over the petition to the government on Monday bearing over 15,000 signatures. “I am very grateful to all those who have signed this petition, particularly those from Hong Kong, which has been home to our family for a total of more than 7 years,” Mallet wrote on Twitter and Facebook. 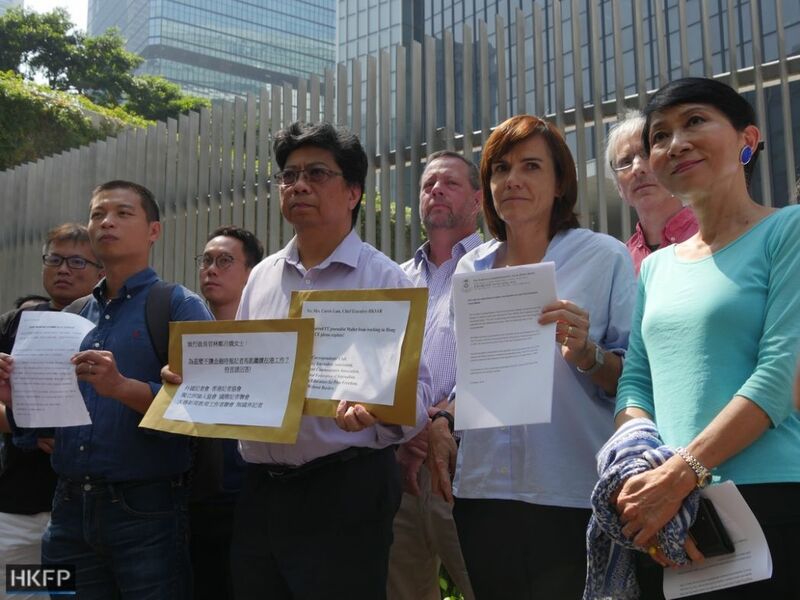 When Mallet returned to Hong Kong on Sunday, he told reporters waiting at the airport that he was not authorised to speak on the issue.